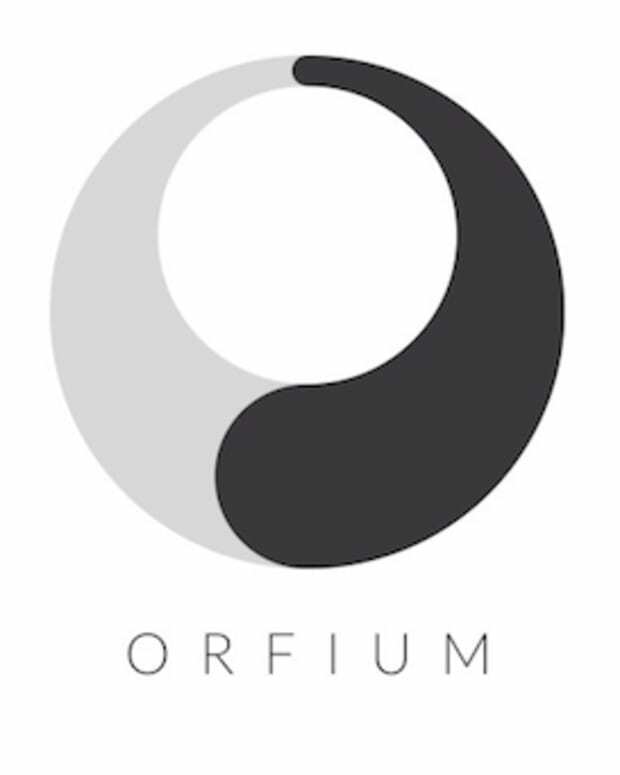 Can a small start-up like Orfium truly disrupt the music streaming platform game? Earlier this year a new and exciting music streaming platform hit the internet with hopes of disrupting the status quo and offering user an alternative to Soundcloud. The platform is called Orfium and as Soundcloud continues to raise viability questions these guys are gaining momentum with 1000s of new users spinning up accounts on a weekly basis. 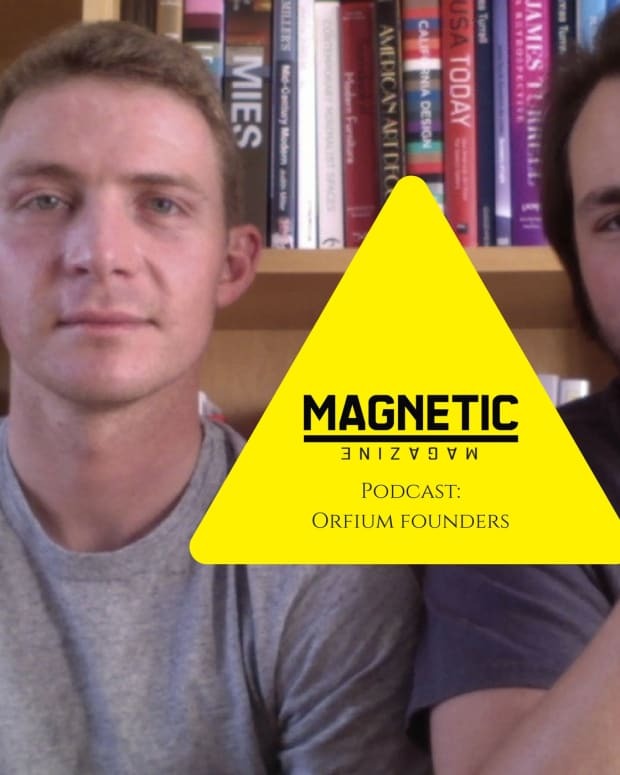 The guys from Orfium, what I might call the "little start-up that could" have already gotten further than most people thought possible. 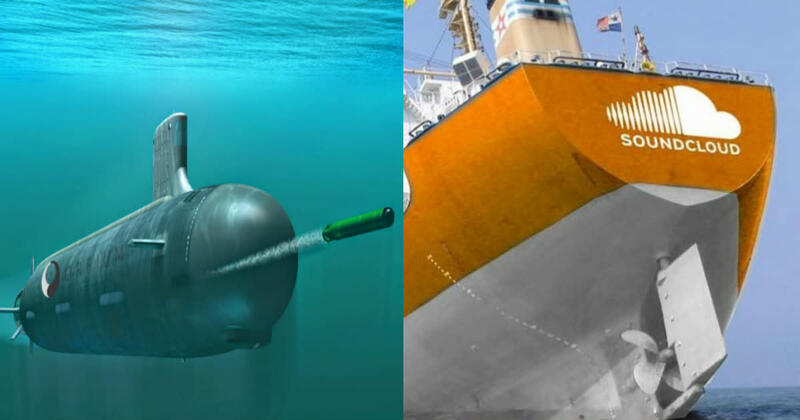 With an artist-friendly approach and some impressive tools, this little u-boat is starting to make some noise. We caught up with Orfium co-founder Christopher Mohoney to get the latest update on the status quo. It has been a bit crazy for the music streaming world as of late. With Soundcloud going through the news cycle almost every couple days, Spotify backing off, etc.? What is your take on all this? I’m not surprised that the deal fell through. I think SoundCloud values itself higher than Spotify does, the reason being that I don’t think much of SoundCloud’s IP is of any actual use to Spotify other than its large user base. Spotify keeps a clean music library with data on all the rightsholders, whereas SoundCloud permits anyone to upload any recording, not just music, and they have a lot of duplicate content and little data on who the true rights holders are. For example, I still don’t understand why, after clearly becoming a music-based platform, SoundCloud still allows people to upload live recordings through the mobile app. I mean when is someone going to actually upload a well-produced music recording this way? SoundCloud’s library has much lower business utility in its current state than if it had been kept clean like Spotify’s, and for Spotify to attempt to integrate it would be like accepting a cancerous organ donation. The only way any integration would work would be for Spotify to push its clean content into SoundCloud’s tainted system, something Spotify probably would not be willing to do. I think all Spotify really wants is access to SoundCloud’s 175 million monthly visitors in order to convert them to paying Spotify users. If SoundCloud values its tech and music IP while Spotify doesn’t, it would make it difficult for them to agree on a number. Considering that Spotify has 1 billion in debt plus rumors say that they are planning to IPO, I don’t think Spotify is any position to take on additional complications and risk right now. Also if Spotify feels like there is a good chance that SoundCloud won’t be able to continue as a going concern then, their strategy might be to wait until SoundCloud goes belly-up and then buy their assets for pennies on the dollar, ideally following a strong IPO. Orfium has started to see some acceleration over the last couple months, can you give us some updates? What do the next six months look like for Orfium? Any big milestones you are looking to hit? We have had a tremendous spike in traffic and new users the past few days as larger communities have now started to discover us. It took a few months to get going because at first everyone just assumes we are another music platform the same as the others without even really taking a look to see how we are actually radically evolved compared to the rest. It’s tough to blame them as there really are so many generic music platforms that have nothing new to offer and they seem to keep popping up and dying. Now we can really feel the buzz picking up and are expecting to see a tremendous increase in migration to Orfium over the next six months. It is also great timing as we just started to turn the corner financially. Based on recent trends we actually think there is a good probability that we will be cash flow positive and financially sustainable within the next six months, and 12 months at the most. This would be a huge milestone for us as it would mean we actually would become completely independent of outside investors before ever doing any sort of institutional fundraising. To date, we are still running on the seed money raised from our personal savings, friends, and family. This would be a huge victory for the independent artist community as well because it is often the case that companies are forced to give up too much equity to investors early on and become run by them. Usually, the interests of investors are focused on short-term profits at the expense of everyone else along with the original vision. Being financially independent would allow us to get more favorable terms on growth financing while retaining control of management and staying true to our mission. Any artists reading this who would like to help make this possible, right now the best way to make an impact is to utilize our YouTube Monetization and rights administration services, which can generate significant earnings with 80% going to the artist and a modest 20% to us, which is just enough, and truly a win-win for us both. Can you let our readers quickly know again what the big point of differentiation is with Orfium? Why should music fans pay attention? Why should creators pay attention? The most important thing is that we don’t compromise on our philosophy of justice for anything. We don’t believe in charging money for content which we benefit from nor for any service that incurs an insignificant expense to provide like the premium pro features SoundCloud has that we provide for free. The beauty of software is that once built; it costs next to nothing to make it accessible, and if built well and easy to use, costs little to maintain and provide support for. Therefore our strategy is rather only to make money when we make money for the artists by operating on a pure 80/20 revenue split, with 80% going to the artist. We believe this philosophy keeps everyone’s interests and incentives most aligned. · Unlimited free hosting and free access to all features. · Retail, Licensing, Offsite Rights Management, and Onsite Rights Management options for revenue generation with no long-term contracts, non-exclusivity, and completely flexible and customizable settings. · Tag collaborators so there is never any need to duplicate any song. All of the stats are aggregated, the song appears on the profiles of everyone tagged, and management of musical assets, in general, is much easier this way. · Browse and filter searches by over 1,000 dimensions organized into genres, subgenres, moods, instruments, vocals, and licenses. There are hundreds of millions of possible combinations of these to help users find exactly what they are looking for. · Built-in support for Albums and Events. We also have DJ sets and Podcast support coming very soon. It seems that electronic music is still the dominating genre in your top charts? 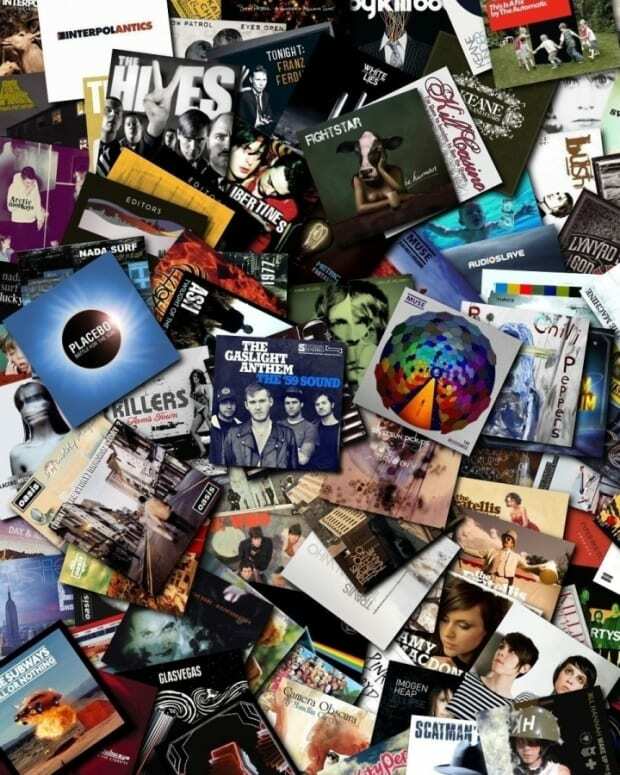 Why do you think that is and will you have charts by genre soon? I think it is mainly due to the fact that electronic musicians have simply taken an early interest in our platform. They tend to be very savvy software users in general and very experimental which made them natural early adopters. However, Orfium is designed with everyone in mind from any genre, and we are working to get the word out to reach everyone else as well. We definitely will have advanced top charts very soon including a dedicated page where all different types of charts can be viewed. It’s just such a big platform that we have to do things in prioritized parts. Often I think of it as a painting where we start with the general shapes using broad strokes and then continuously apply more coats of paint along with the finer details. Many of our features start out as a basic functioning version and then evolve to their potential, and the top charts, which currently just shows the top 10 overall, just has yet to be evolved however it is high up on the to-dos.